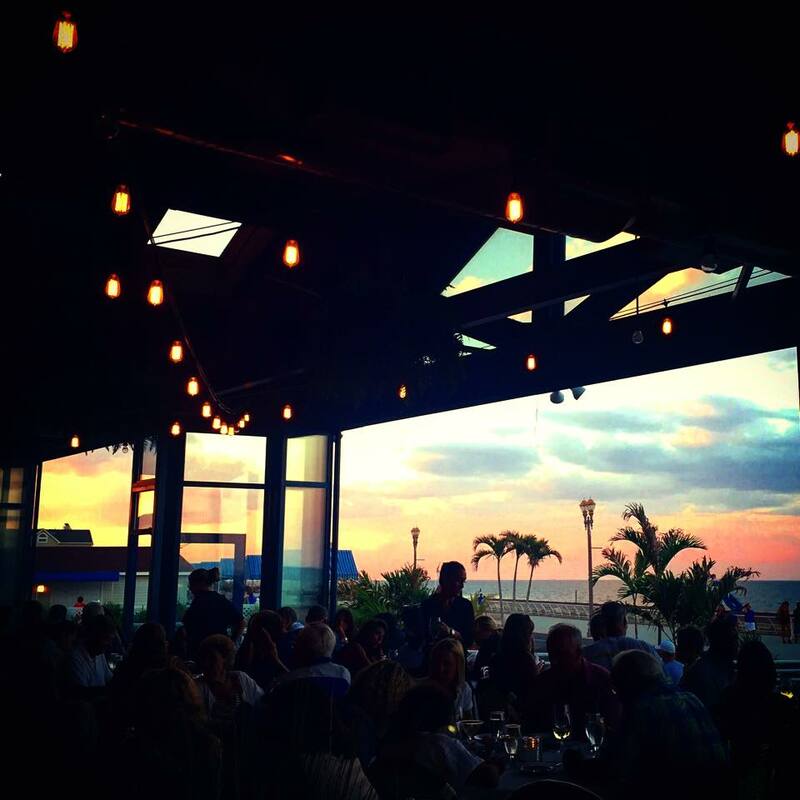 Rooney's Oceanfront Restaurant, Long Branch : Live Music Every Friday and Saturday! Rooney's Oceanfront Restaurant - Live Music Every Friday and Saturday! If you're looking for new things to do on the weekends, we've got you covered. Rooney's Oceanfront Restaurant in Long Branch now has live music every Friday and Saturday night from 6PM to 10PM, in the bar area. Come enjoy some talented musicians, great food and drinks, and of course, an ocean view. To see more of what's going on at Rooney's, please go to rooneysocean.com/live-music for the complete schedule.